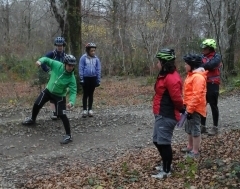 Beginners Fundamental Mountain Bike Skills: The aim is to build confidence, enhance skills and progress mountain bike specific techniques, to have fun and safely develop new techniques ready to apply them in a range of mountain bike situations. 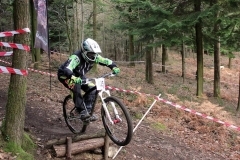 Developing Mountain Bike Skills : The aim is to build on rider’s experience and develop smooth efficient cycling techniques, enhancing skills and have fun progressing techniques. 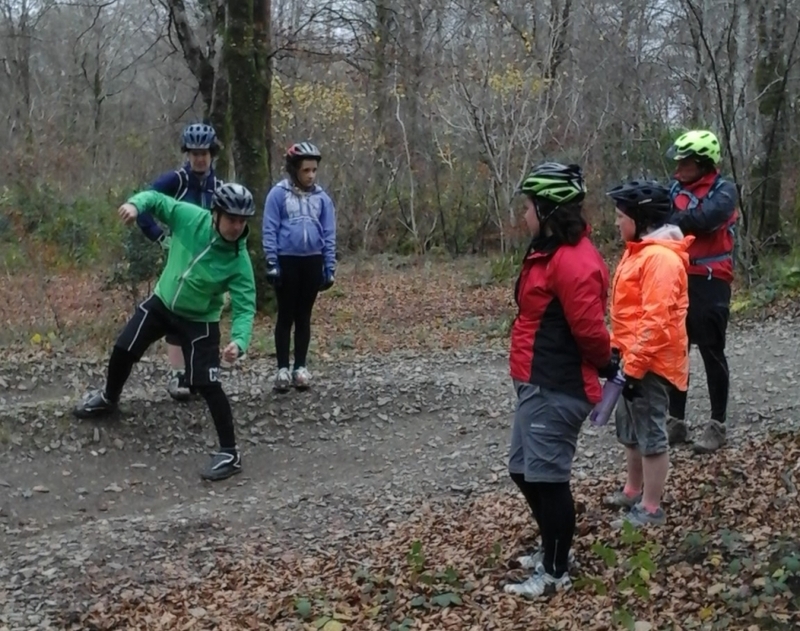 Riders will work with our coaches, applying mountain bike techniques in different situations, refining skills to produce more efficient and consistent cycling performance.